When you hear about a patent case in the Eastern District of Texas, you can bet there will be shenanigans. This time a jury in the capital of software patent lawsuits has found that Google infringed on a patent held by a company called SimpleAir that reportedly covers push messaging systems used in Android. If you've never heard of SimpleAir, there is a good reason. This is an "inventor-owned technology licensing company." You can call it a patent troll if you want, but we're not here to judge (too much). The point is that SimpleAir doesn't actually make anything, but has set up shop in the Eastern District of Texas to take advantage of its relaxed stance on patent suits. 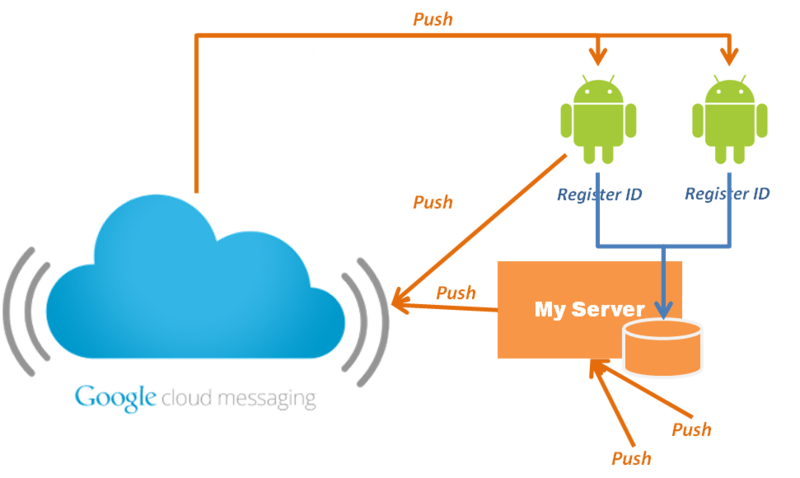 The jury found after deliberation that Google's Cloud to Device Messaging (C2DM, now deprecated) and Google Cloud Messaging (GCM) infringe on all five claims made in patent number 7,035,914 held by SimpleAir. 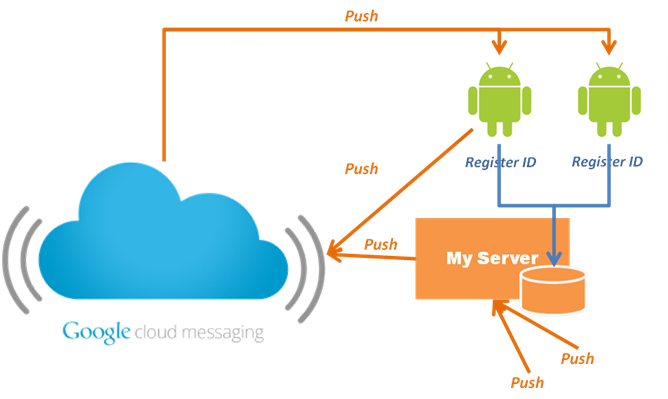 GCM is the system that allows apps to send messages to your phone from a server without having the phone reach out and waste battery. SimpleAir has signed confidential licensing deals with several companies in recent years including Apple, Blackberry, and Microsoft. The penalty phase of the trial could result in Google paying out as much as $125 million, but it's not in the interest of SimpleAir to make Google (or developers) stop using the infringing technology – it just wants money. Luckily, Google has plenty of that. If SimpleAir doesn't get what it wants from Google, it could maybe go after individual devs (like Lodsys and IAPs).